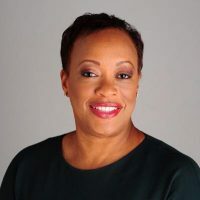 Debra Adams Simmons is executive editor for culture at National Geographic. Adams Simmons, Debra. "And a woman shall lead them." Nieman Journalism Lab. Nieman Foundation for Journalism at Harvard, 16 Dec. 2017. Web. 23 Apr. 2019. Adams Simmons, Debra. "And a woman shall lead them." Nieman Journalism Lab. Last modified December 16, 2017. Accessed April 23, 2019. https://www.niemanlab.org/2017/12/and-a-woman-shall-lead-them/.